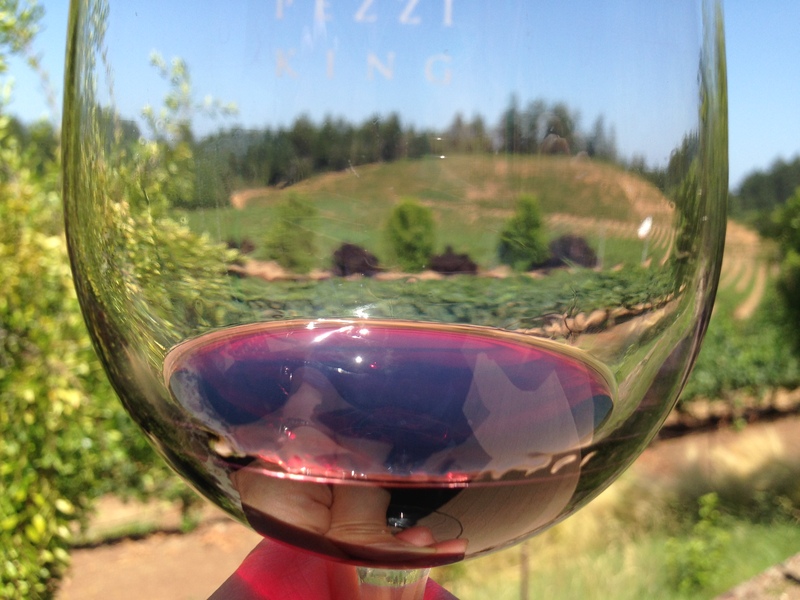 A hidden gem in the hills of Dry Creek Valley in Sonoma, California is Pezzi King Vineyard. This is such a beautiful place and it produces some spectacular wines, especially their zinfandels are amazing. Pezzi King also has a tasting room, but it is worth contacting the Wilson family to schedule a visit. The Wilson family owns various wineries around Healdsburg one of which is Pezzi King They also operate a few bed & breakfasts (Calderwood Inn comes highly recommended) that are very helpful in pointing you to the right wineries. This entry was posted in Uncategorized, Wine and Dine, Wines We Enjoy and tagged calderwoodinn, drycreekvalley, healdsburg, pezziking, pezzikingwinery, vino, wijn, wilsonfamily, wilsonofdrycreek, wine, winetasting, zinfandel.